VW, EPA reach agreement to buy back 2.0-liter diesels in U.S.
VW will buy back or repair up to 475,000 cars, fund environmental projects in $14.7 billion settlement. Volkswagen has reached an agreement to buy back or repair nearly half a million “cheating” diesel cars, the U.S. Department of Justice said today. The $14.7 billion settlement comes after certain Volkswagen diesel engines were found to emit up to 40 times more pollutants than legally allowed. There are two distinct settlements announced today. First, Volkswagen must offer to buy back or terminate the leases for any owner of cars with a 2.0-liter turbodiesel engine. That affects up to 475,000 owners in the U.S.; cars impacted by that agreement include the 2010-2015 Beetle, 2009-2015 Jetta, 2012-2015 Passat, 2013-2015 Golf, and 2010-2013 and 2015 Audi A3. The Justice Department says VW must buy back the cars “at their retail value as of September 2015” (before the emissions scandal was publicly announced), and estimates owners will be eligible for $12,500-$44,000 per car, depending on mileage and age. And VW must pay off any outstanding car loans up to 130 percent of the car’s retail value (e.g. a $26,000 loan payoff for a car worth $20,000). That program will cost a maximum of $10.033 billion, according to the settlement terms. Customers who lease their diesel cars can either have their leases terminated, or can have the cars modified to become emissions compliant at a later date. Yet Volkswagen has not yet determined how it will fix the cars so they meet EPA rules. The second part of the settlement requires VW to pay for environmental cleanup projects. The automaker must spend $2.7 billion to fund projects that aim to reduce NOx emissions, the type produced by the company’s diesel engines. VW will spend another $2 billion to improve infrastructure and development of zero-emissions vehicles over the next 10 years. VW also announced today that it has settled outstanding claims with 44 states, Puerto Rico, and the District of Columbia over consumer protection claims around the diesel issue. That will cost $603 million. 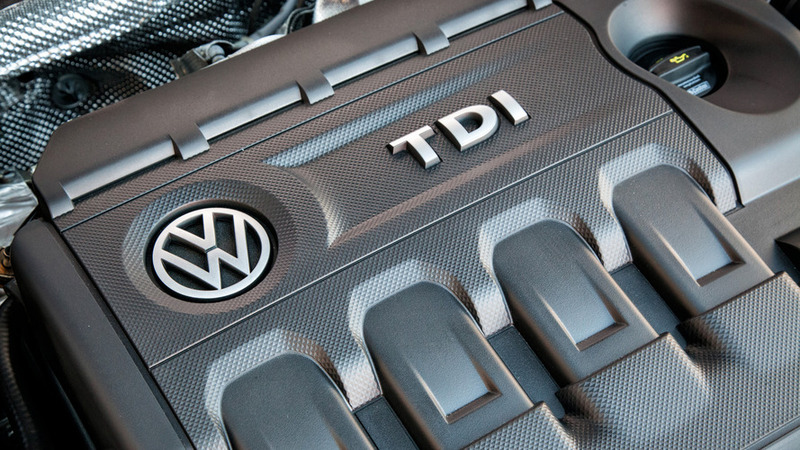 This announcement doesn’t mean that the Dieselgate scandal is over. The government is still investigation VW’s 3.0-liter turbodiesel V6 engines for emissions irregularities, and may pursue civil penalties under the Clean Air Act. The Justice Department also said it is still determining whether it will bring any criminal charges against companies or individuals involved in the VW scandal.